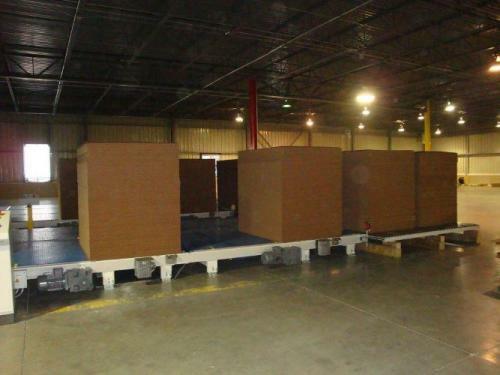 Beginning December 2011, Interstate Container Columbia plant in Columbia, South Carolina, launched production of GREENCOAT® wax-replacement corrugated boxes. Eco-friendly GREENCOAT® moisture-resistant boxes pack poultry, meat, seafood, fresh produce, floral and other refrigerated and frozen products. Interstate Container Columbia’s opening event brought together top executives. Read more about the new plant. GREENCOAT® wax-free corrugated box offers strength of traditional waxed boxes while providing 100% recyclability, repulpability, and compostability. Interstate Container Columbia is a member of Interstate Container, a division of Interstate Resources, Inc..